This week starts with some of the best cruise deals freshly brought to you by our deal hunters. Be fast and get yourself an epic 35 nights cruise to Hawaii, Australia and New Zealand starting from $3,299 per person. 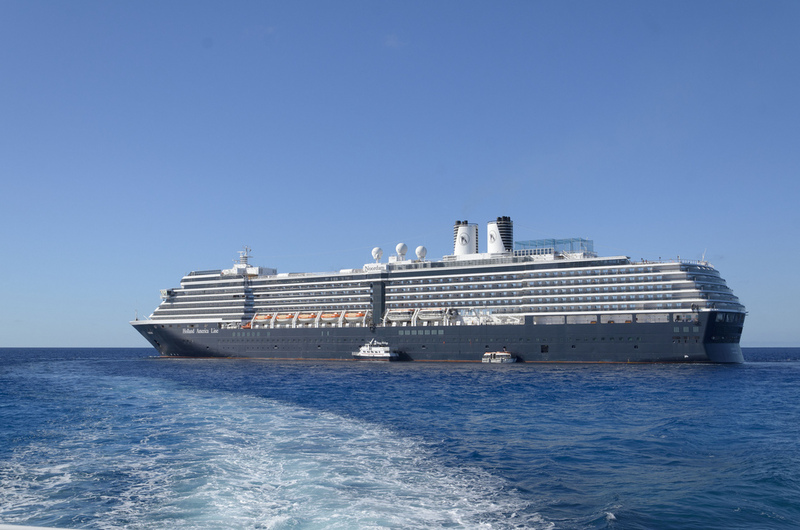 Book and sail the Pacific Ocean with Holland America line’s beautiful ship, the MS Noordam. If you browse a little further down you will also find a mini suite on a 7 nights Mexico cruise from $879 per person, 14 nights cruise to Norway with Holland America from $1,199 pp and week long cruise to Bermuda with three days in port from $569 pp and more. Hurry, these will sell out in a glance! 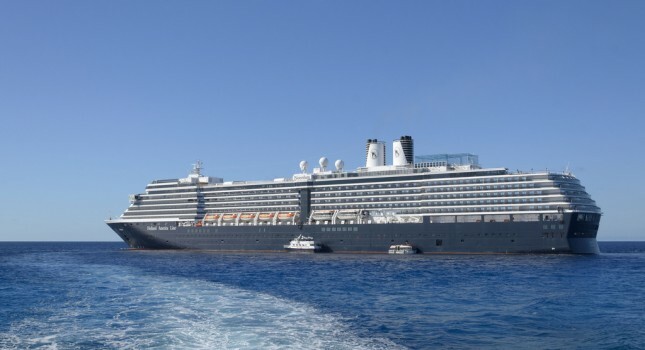 MS Noordam will depart on this 35 nights cruise from San Diego, CA the United States and will disembark in Auckland, New Zealand. On its journey, it will stop to visit the ports of numerous cities, including Hilo and Honolulu in Hawaii, Apia in Samoa, Suva and Lautoka in Fiji, Tadine in New Caledonia, Sydney, Melbourne and Hobart (Tasmania) in Australia as well as Milford Sound, Dunedin, Christchurch, Picton, Wellington, Napier and Tauranga (Rotorua), New Zealand. Make sure this is the cheapest cruise deal of its category by comparing the prices of some providers for similar ones. This entry was posted on Monday, August 24th, 2015 at 9:35 am and is filed under Cruise Deals, Top Deals. You can follow any responses to this entry through the RSS 2.0 feed. You can leave a response, or trackback from your own site.